As mentioned before, I wrap all of our books relating to the Nativity for us to open during the fast. It is a tradition that my kids look forward to, and one we have continued for many years. So I am going to attempt this year to also document each book that we read. 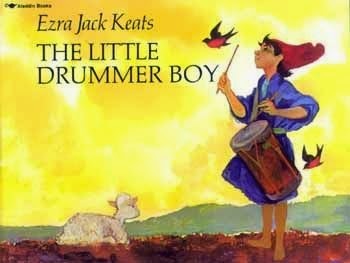 Today, the book selected was The Little Drummer Boy. It is a favorite here, and we love to sing along.